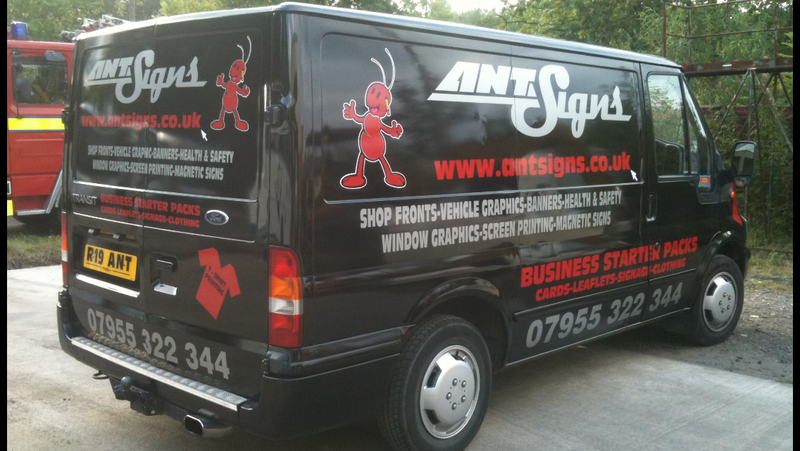 Established in 2004 Ant Signs have provided many local businesses, charities and individuals with quality products and services. Offering sticker and sign design for a variety of applications. All our products are manufactured in house at our Sheffield base and we only use high quality vinyls and masks.